Retirement is another milestone in a person’s life where he leaves behind his workplace and head for a relaxed life. For some, it brings relief and pleasure and for others it may fill them up with anxiety and apprehension. It is but natural to feel a little nervous as the work which brought him/her recognition, respect and honour is no more demanding his/her time, energy and efforts. Rather, a changed routine and lifestyle awaits him/her which can pose a new challenge. There is no denying the fact that it is one of the most important phases of one’s life which cannot pass away without celebrations. It may leave a void in a person’s life but it also brings with it a hope to look forward to something new, exciting and interesting. Retirement from job does not mean retirement from life and that is a reason to create an atmosphere of gaiety and happiness for the one who is retiring. Who else can make the retired person feel more special than the family members who understand all his/her emotions so well? They are the ones who know how to bring back zing in his/her life and they do it when they plan a party to felicitate this individual who has worked hard and deserve kudos as well as encouragement from friends and family. 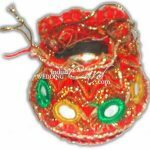 Planning a Retirement party calls for meticulously organising it and creating an everlasting memorable experience not only for the one who is retiring but also for the guests present at the party. One has to make the beginning with inviting people which means sending invites for the retirement party. The list of invitees may include colleagues, friends and extended family. It is important that the invite must express what one wishes to convey which means textual message must be impressive. It may have a touch of humour to tickle some old memory of the guests or a formal one which is cordial and floral in language. If the party has been theme based, it is important to mention dress code. 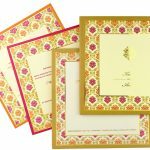 Invites are an essential part of the planning and must be given due importance so that they act as a prelude and ensure the success of the party. Retirement party can be kept as a surprise for the one who is retiring adding more excitement for him/ her. 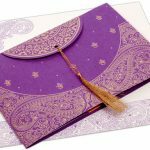 Indian Wedding Card has the most ingenious and innovative ideas to make your Retirement Invitation Card a great success with your guests. 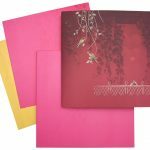 Our card designers and printers have been holding expertise in designing any variety of cards, be it funny, sober, colourful, flamboyant, traditional or contemporary. 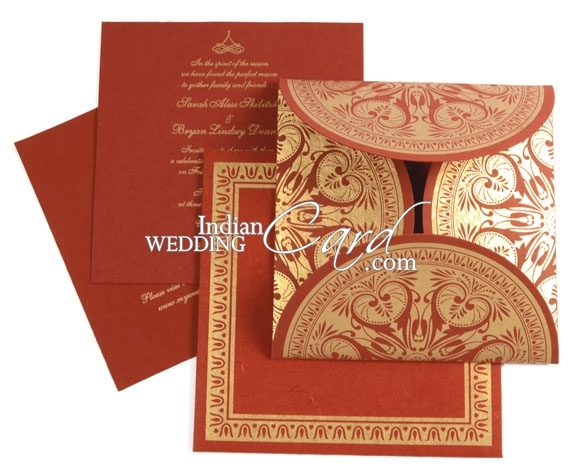 It gives us immense pleasure to share our experience with you and we are always open to new ideas where we customise the cards according to the requirements of our clients. 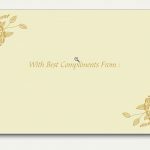 For us delivering you a complete package of a beautiful card with the most appropriate wording brings us immense satisfaction. We cater for variety of paper ranging from handmade, self designed, glazed or matte finish. If looking for add on items or return gifts, you have come to the right place. 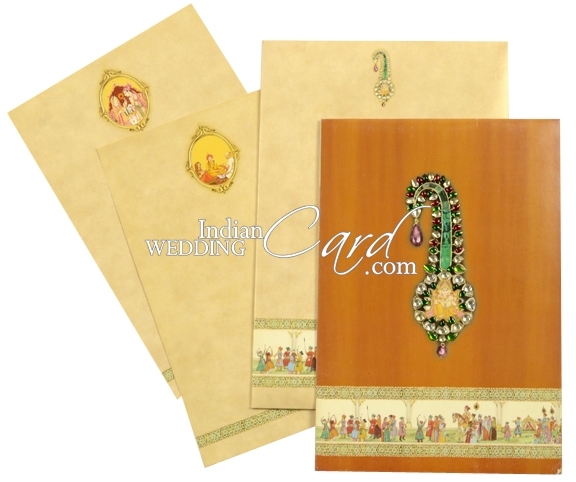 Visit Indian Wedding Card today only. 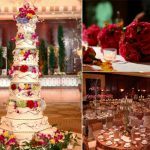 What makes Indian Wedding popular?